Gone are those days when being a model means a girl has to be tall, skinny & mostly white, as this 28-year-old model from New York is bringing a torpedo in the world of fashion! 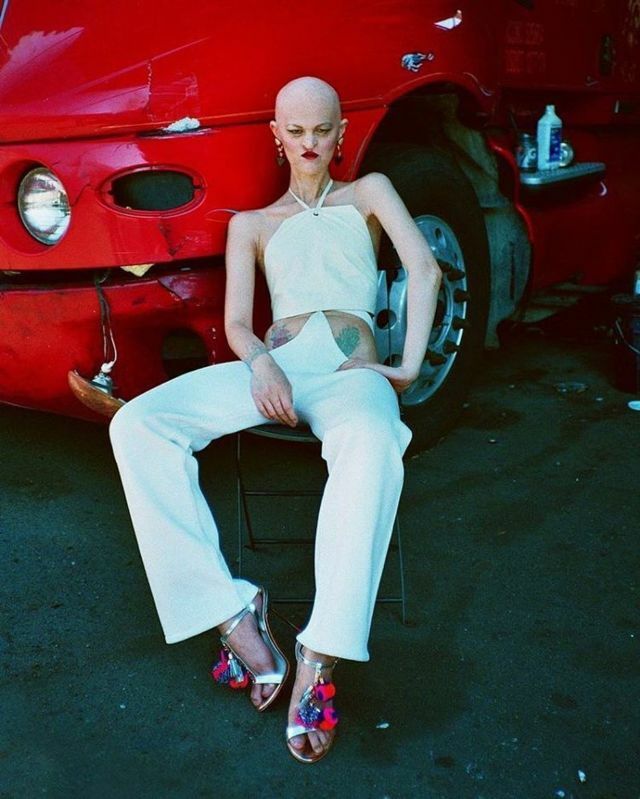 Melanie Gaydos is a fresh face in the world of fashion who is breaking all fashion stereotypes, the US based model has a rare genetic disorder called ectodermal dysplasia, which has prevented her teeth, pores, nails, cartilage and bones from developing. Gaydos also has alopecia, and is partially blind after the growth of her eyelashes scrapes her eyes!